DJs always need a dependable mixer. 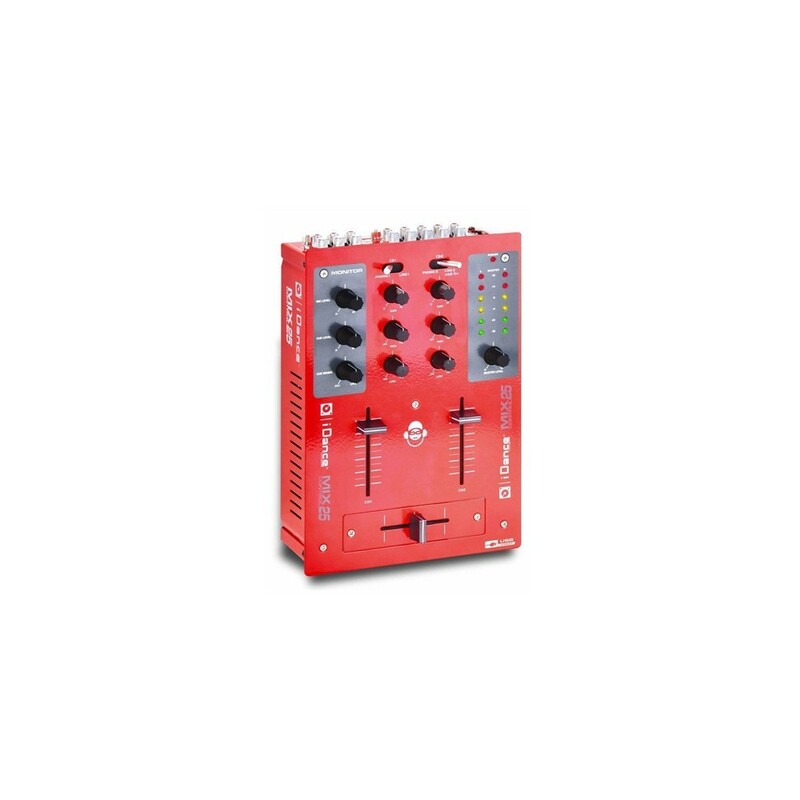 Mix Control 25 fits the bill perfectly as a highly adaptable two-channel mixer for virtually any DJ. DJs always need a dependable mixer. Mix Control 25 fits the bill perfectly as a highly adaptable two-channel mixer for virtually any DJ. Mix Control 25 lets you get up and running quickly whether you’re using a computer, turntables or CDs. Perfect for weddings, parties, clubs and everything in-between.